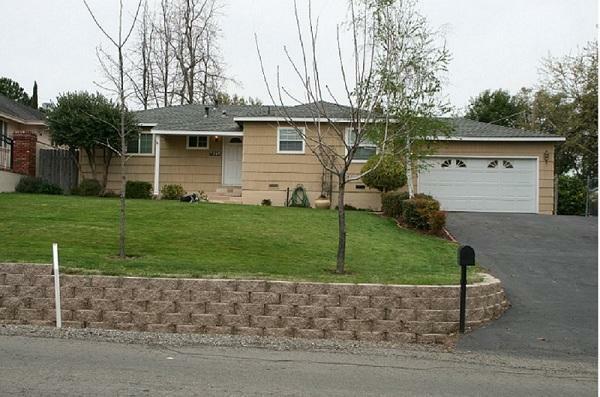 Beautiful home in Fair Oaks (Sacramento) on a larger lot with plenty of fruit trees. Home is immaculate, updated and move in ready. Newer hvac, kitchen remodeled, newer carpet, close to public transportation and amenities. Garage has been increased in height for rv access. Home sweet home is calling for another loving family. See improvement list in home.